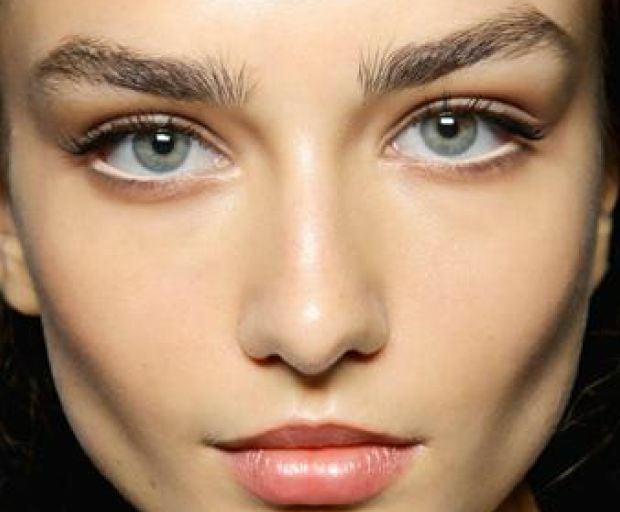 Want to make your face look thinner without embarking on a crazy diet? 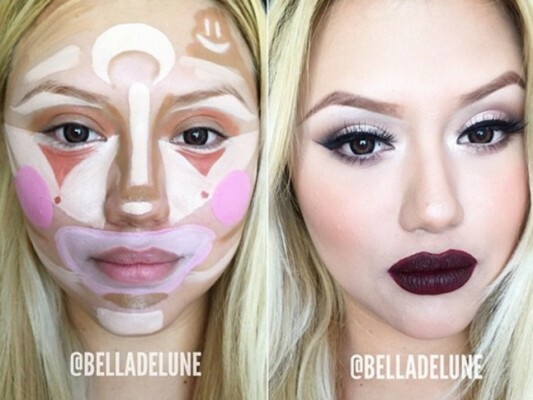 Makeup has been used for centuries to cover imperfections, but also to sculpt the face in unimaginable ways. 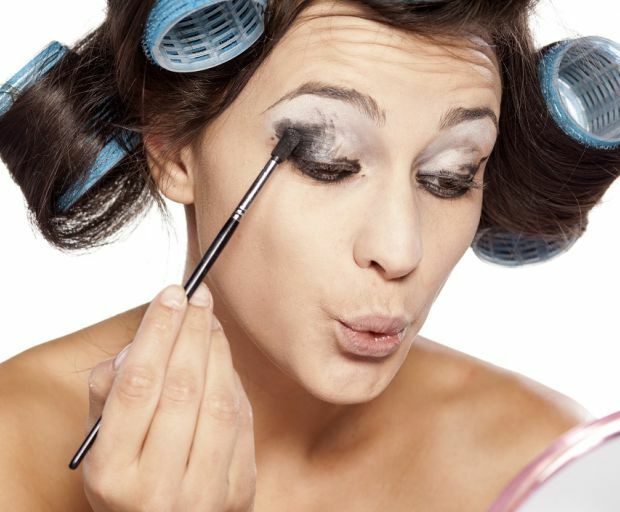 Try the following makeup tips which can make your face and body look slimmer! 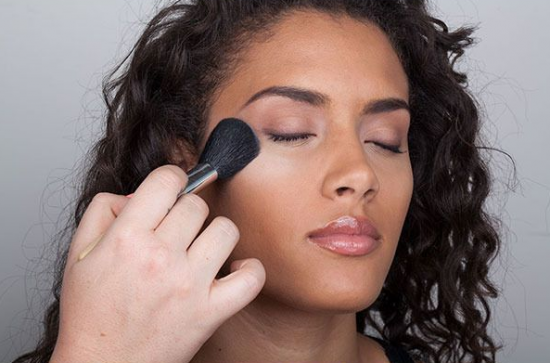 A simple fact about makeup is that darker colours can be used to create shadows and create the appearance of a slimmer face and body. 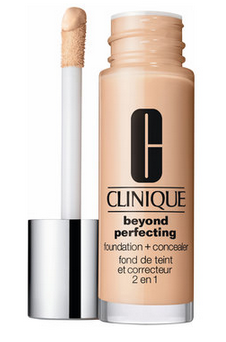 Use a foundation shade 1-2 shades darker than your natural colour to sculpt the face and chisel out those cheekbones. 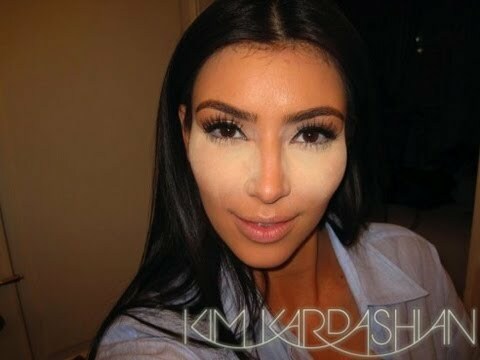 Ever noticed why your favourite celebrities pack on the shimmer while they’re walking the red carpet? The glittery shadows give the appearance of a more toned and angular physique. 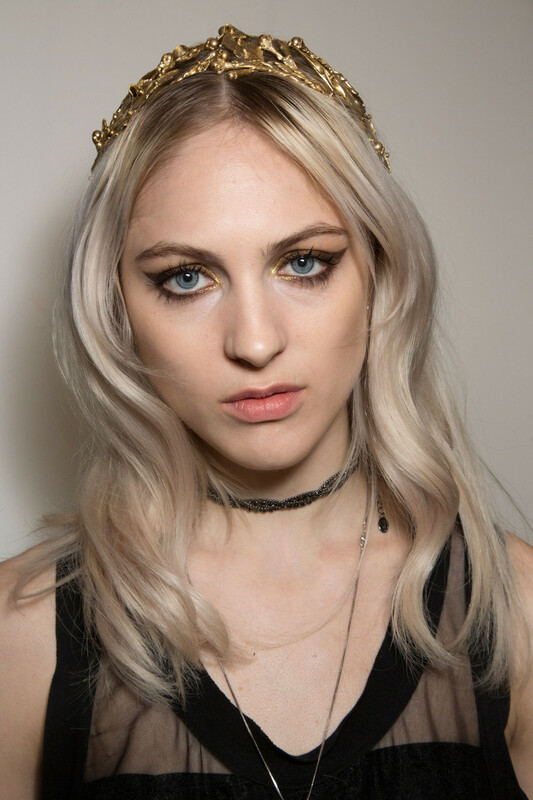 Bring out those cheekbones (or create them) by using a sultry, shimmery shade on the high angles of your face. 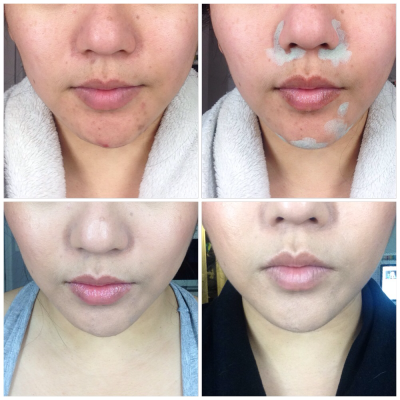 Liquid formulas look most natural since they melt seamlessly into the skin. 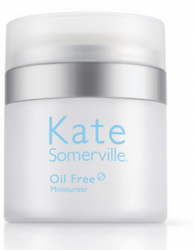 Dab it on with your fingers or a damp cosmetic sponge for a flawless complexion. 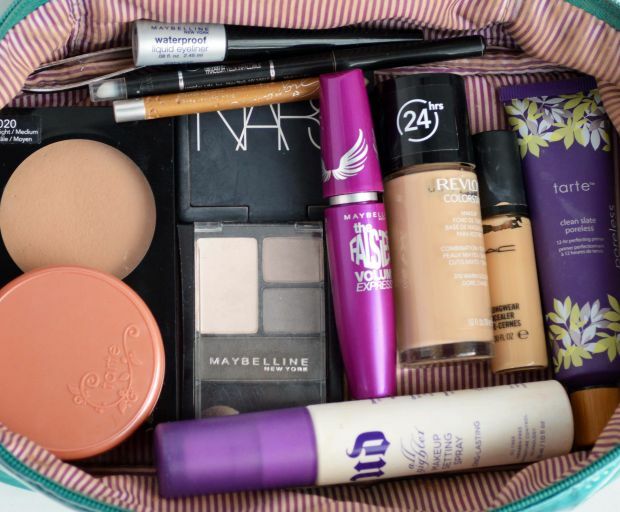 An essential in any makeup kit, bronzer can be used on almost every part of the face and body. 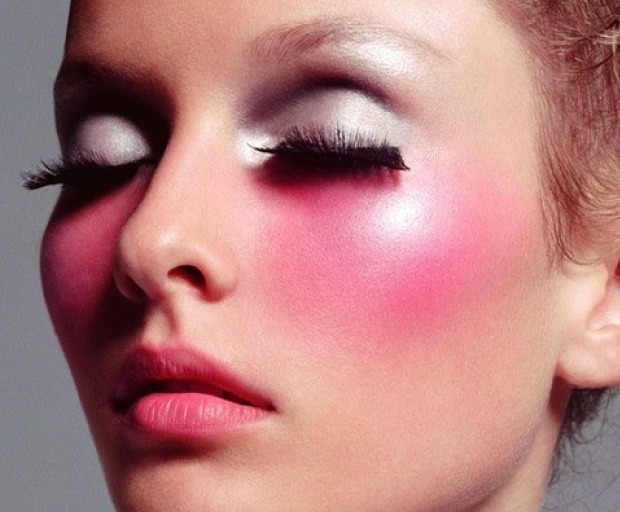 Apply it to the sides of your nose to make it look thinner, onto the decolletage, just under the cheekbones, or lightly all-over your face for a subtle pop of colour. 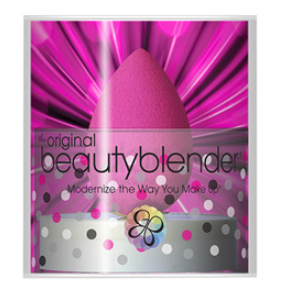 Just remember to blend! 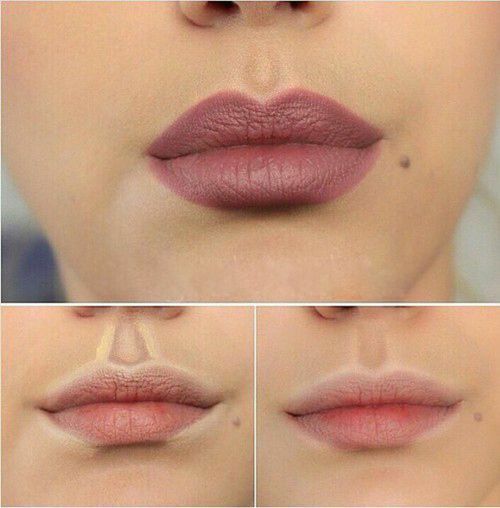 For the illusion of Kylie Jenner lips (sans the injections), use a white eyeliner and draw lightly in the centre of your lips. 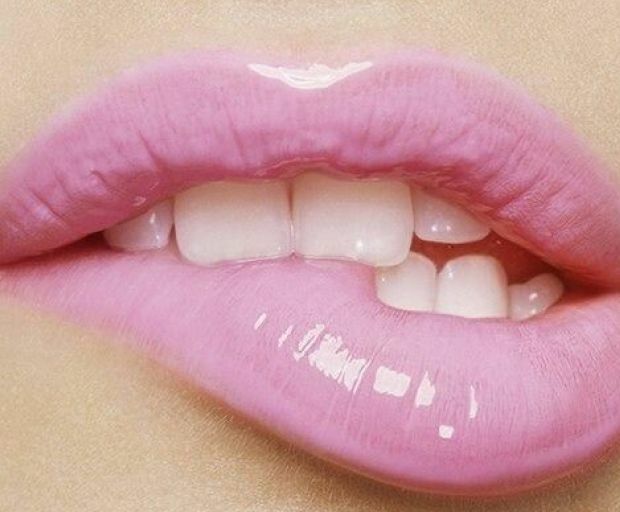 Smooth it out with your fingers, then apply a lip gloss over the top. 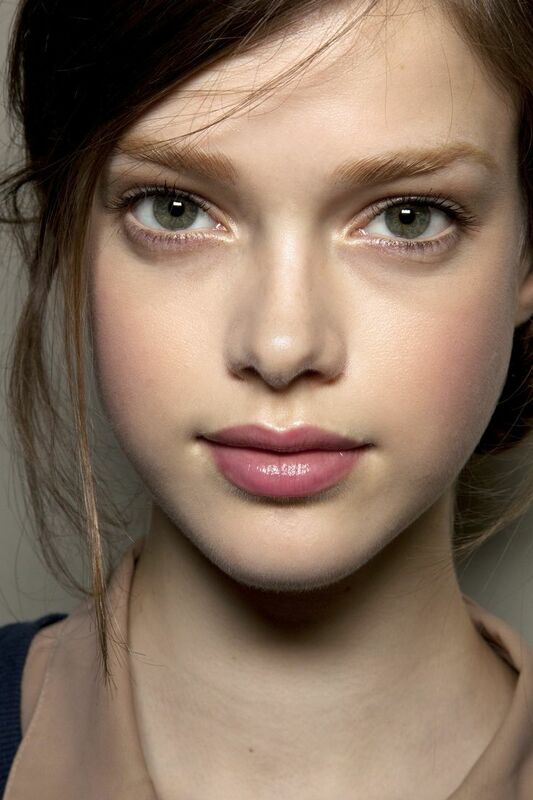 Dab some highlighter over the cupids bow to draw attention to this area – the highlighter makes it look plump and juicy. 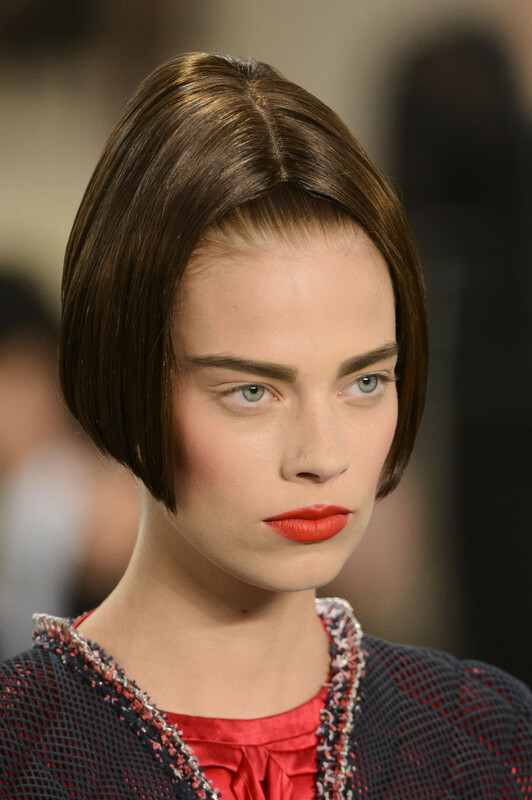 If your brows over-plucked, don’t be afraid to draw them in with a pencil or pomade. 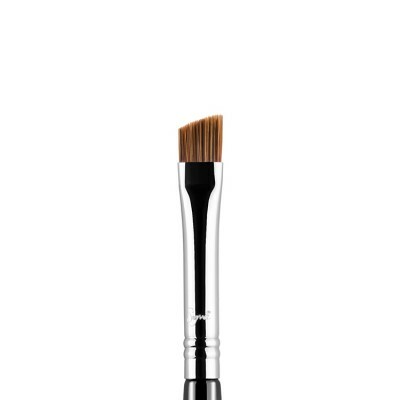 Dip the brush into the pomade to create light, fluttery hairs starting from the very end of your eyebrow. 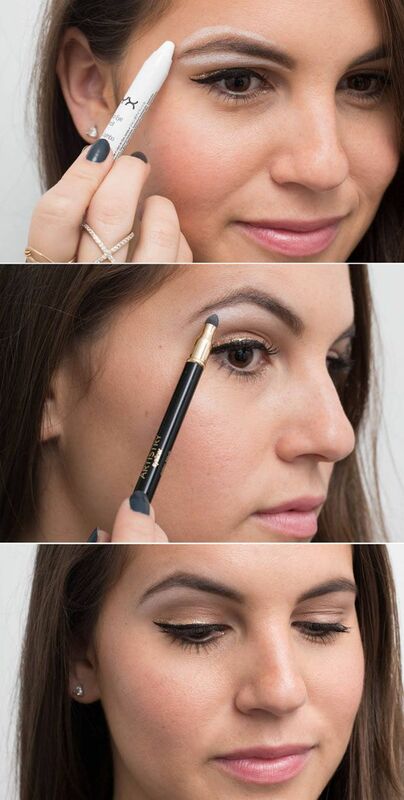 Dab a bit of highlighter onto the brow bone to emphasise your arch. 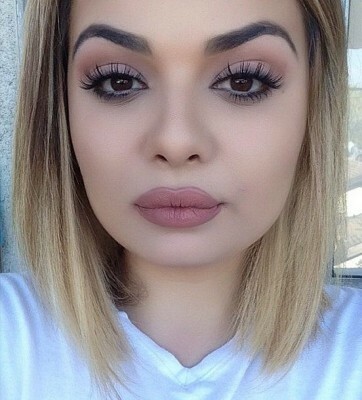 What are some of your favourite makeup tips? 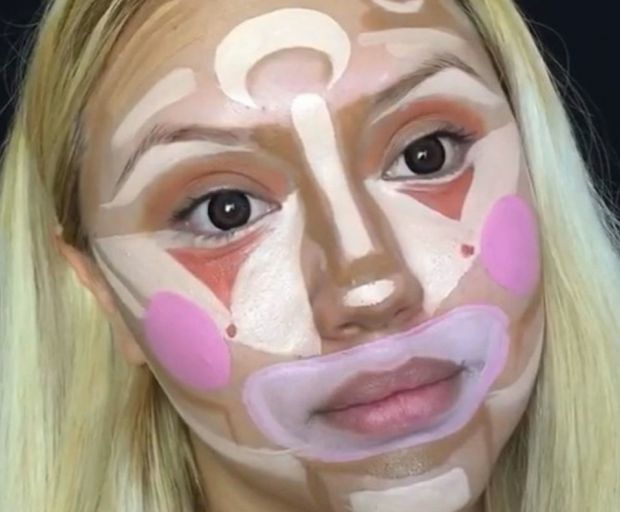 We’re all familiar with contouring our cheekbones, legs, and even arms but is it actually possible to contour your eyes? 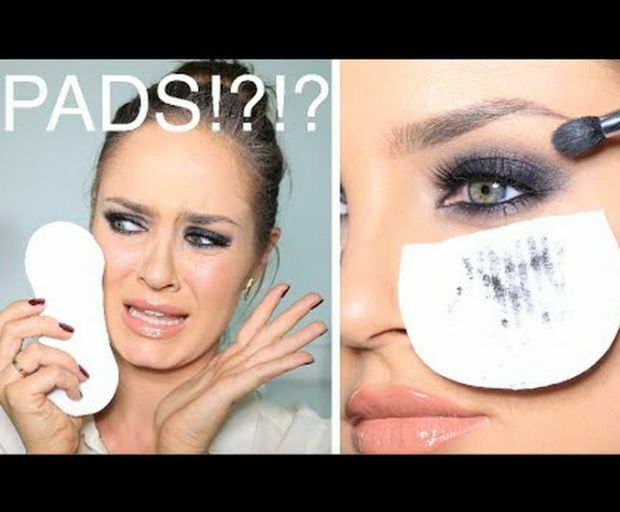 We show you just a few simple techniques which could revolutionise the way you apply your makeup forever! 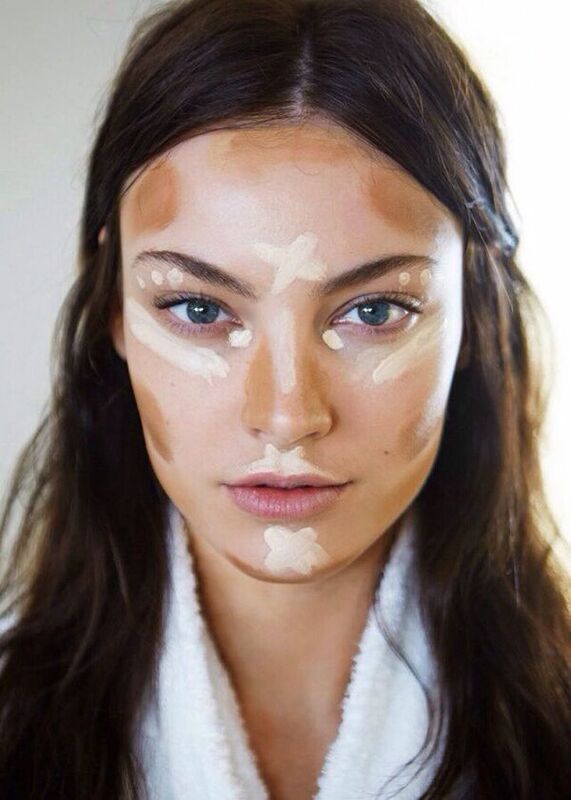 Bring some extra attention to the inner corner of your eyes by contouring with a highlight in this area. 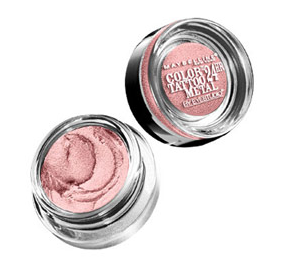 Any light white or yellow shade is ideal since it illuminates the area without closing up the eye. 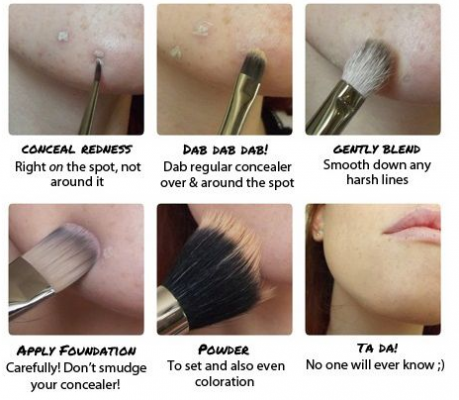 Dab it with a small eyeliner brush, or with your fingers. 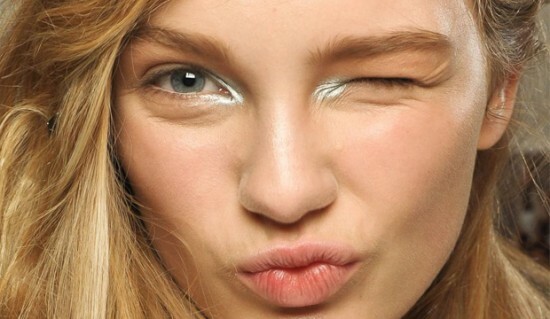 Everyone must be familiar with this simple trick to make your eyes bigger – using white eyeliner. Simply line both your top and bottom waterline with a white pencil to open up the area, and give the illusion of bigger eyes. 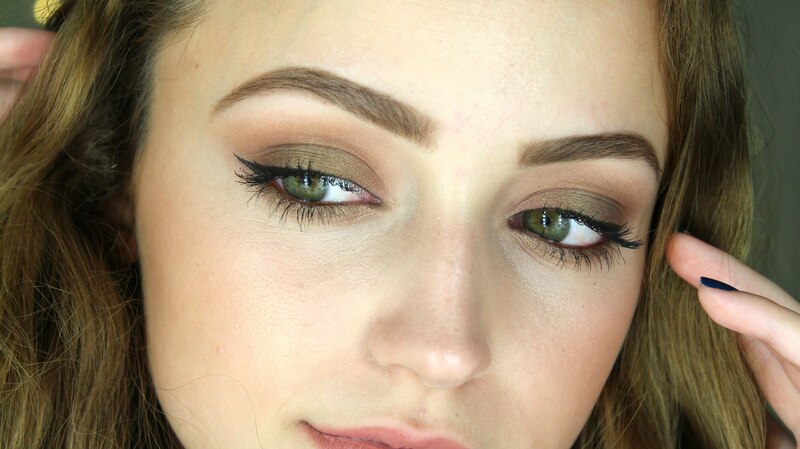 Use a shade which is slightly darker than your skin tone, and with a tapered brush, focus the product in out the outer corner of your eyes. 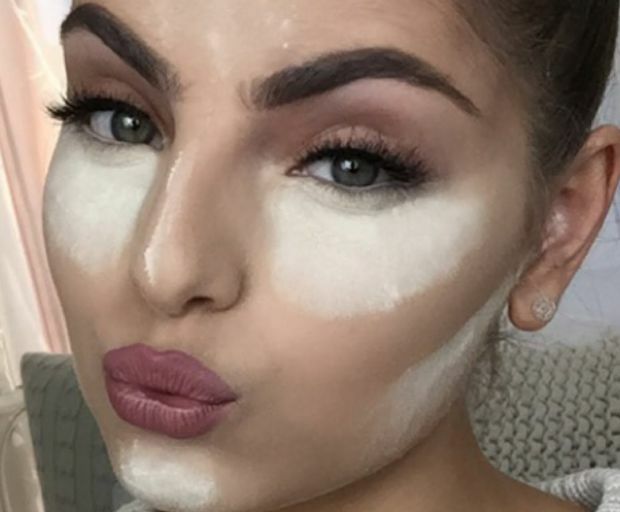 Just think of it like contouring your face! 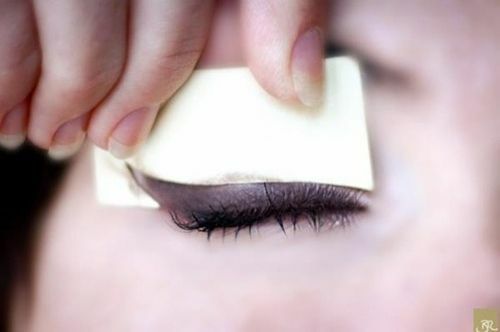 Make sure to blend it out properly with a clean tapered brush before applying the rest of your eyeshadow. Sometimes this could actually be making your eyes look small and tired. 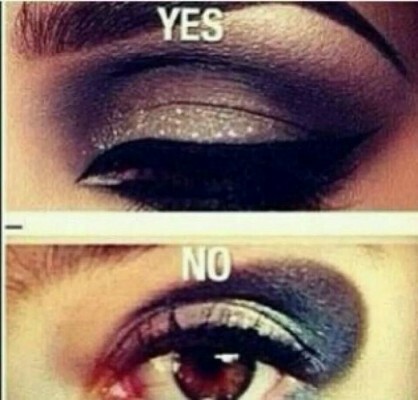 Don’t link it to your inner corner, and make sure to blend it out when perfecting a smokey eye. 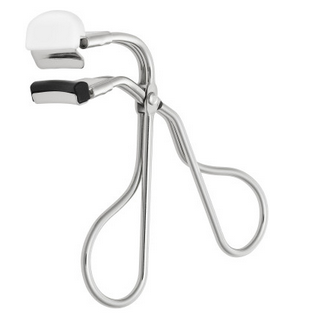 It’s the little things which make the biggest amount of difference, and one of them is curling your lashes. 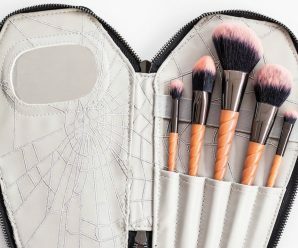 Although these tools can look a little scary at first, you’ll find a technique which works for you! 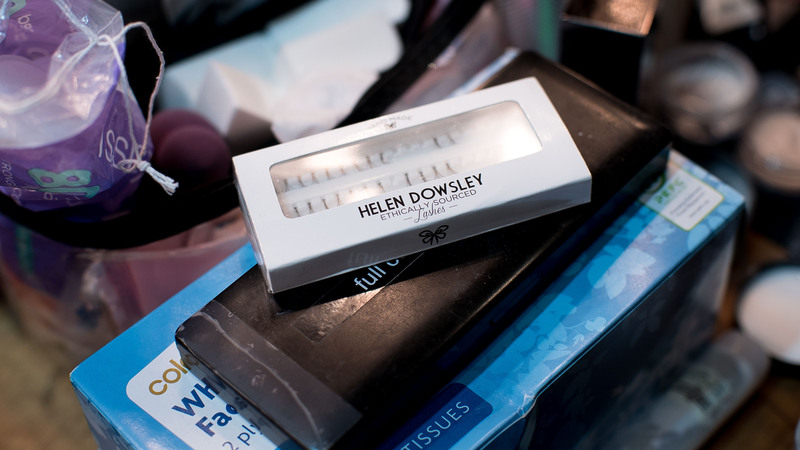 Curl them before and after applying mascara – but only once it’s dry, otherwise you’ll get some transfer on the curler. 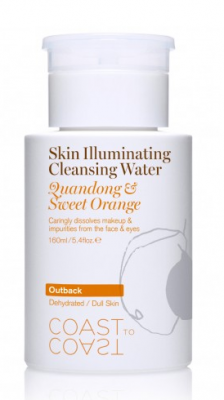 Does your skin need an extra bit of glow before the summer rolls around? 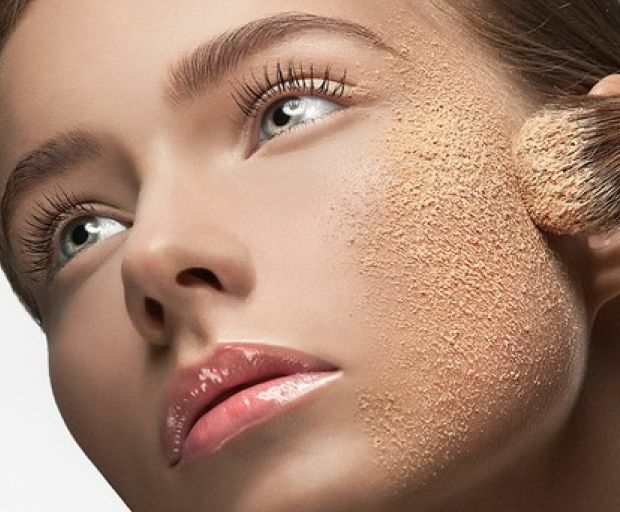 Bronzers are some of the easiest ways to sculpt, contour and refine any part of the body in need of a little bit of warmth. Shop some of our favourite shimmery bronzers below, or give them a swatch the next time you’re in store. 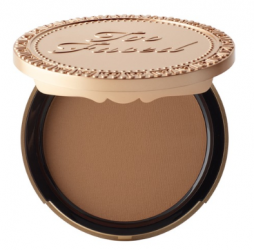 Not only is this creamy bronzer an absolute dream to apply, but it suits all skin tones! 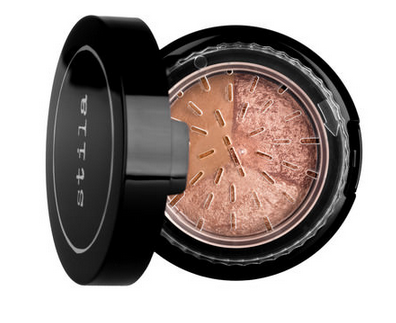 The cult favourite is dual toned, so it provides a medium-deep tan or shimmery highlight for the cheekbones, brow bone and even above the cupids bow. 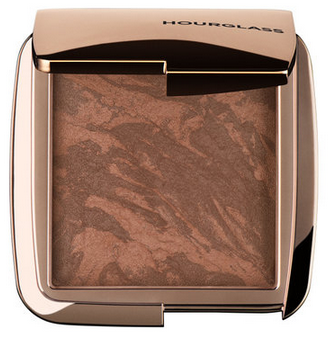 One of the newest products from Hourglass is their Ambient Lighting Bronzer which creates a soft subtle glow for all skin tones. 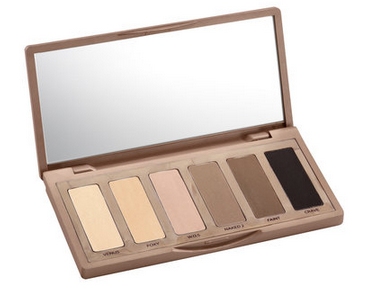 The subtle shimmer is easily buildable for a subtle contour, or a deep bronze glow. 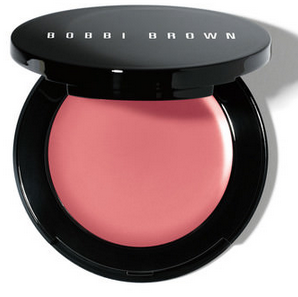 Try this lightweight powder the next time you want a bit of glow to the cheeks without going completely OTT. 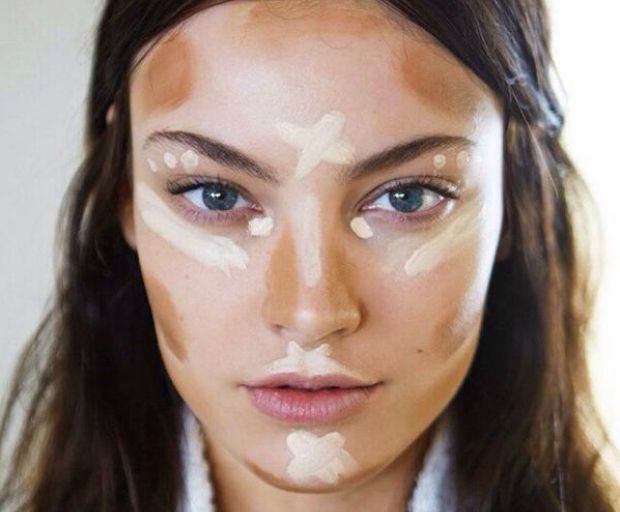 Layer it over your highlight, illuminator and blush for a sun-kissed glow all year round. 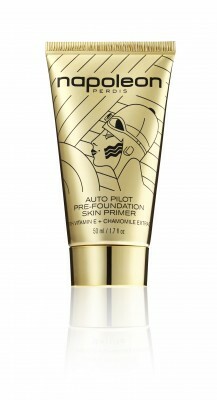 Switching it up to a liquid bronzer for dry skin, this is the perfect formula to combat any dry patches. 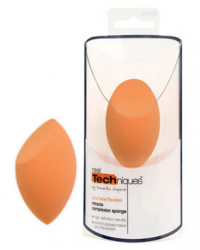 Mix it into your foundation and apply over the cheekbones, or use it to contour with a cosmetic sponge. 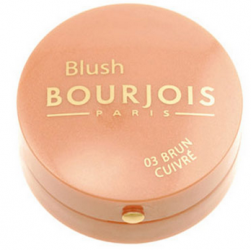 Build your own bespoke glow with this versatile bronzer, which can be used as an eyeshadow, blush, or even a highlight. 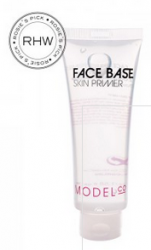 Apply with the warmth of your fingers and pat it gently into the skin for best results. 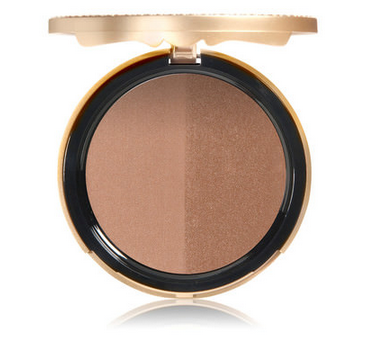 What are some of your favourite summer bronzers? 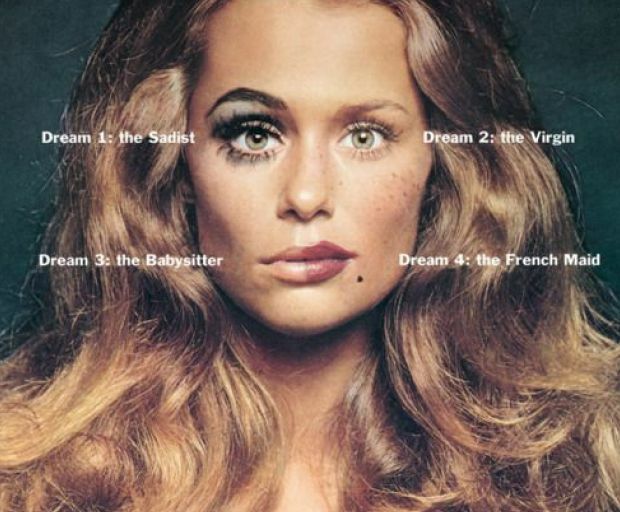 Everybody loves a classic eyeliner look, but applying it flawlessly is an entirely different story. 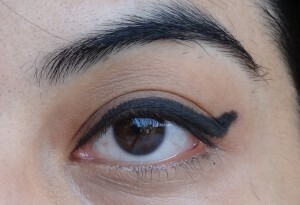 Without giving up half of your precious makeup collection, get inspired by some of these eyeliner hacks to make a cat-eye so much easier than it seems. 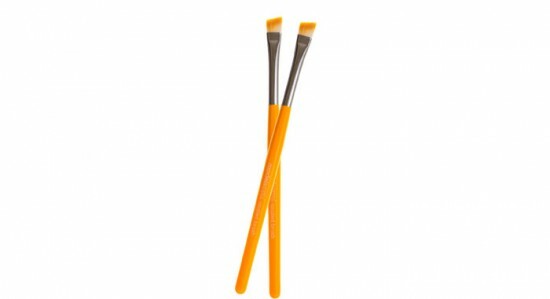 Did you know that painting brushes are actually really good to use for applying gel eyeliner? 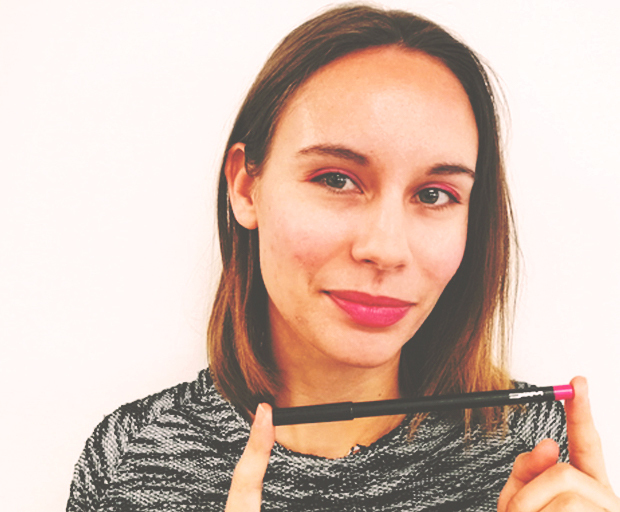 From Essie Button to Chloe Morello, the best in the business swear by this handy tip to create a flawless flick at a fraction of the price. 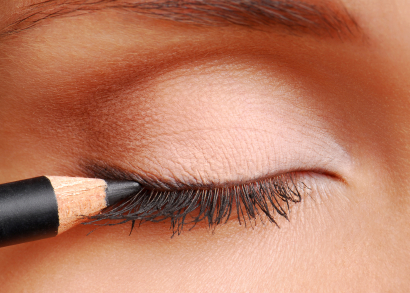 If you have made a few mistakes when applying your eyeliner, use a cotton tip dipped in micellar water to remove any messy lines. 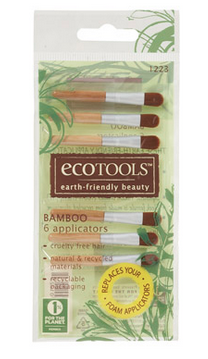 There are also a number of angled cotton tips which are perfect if you’re on-the-go, and require a quick touch-up! 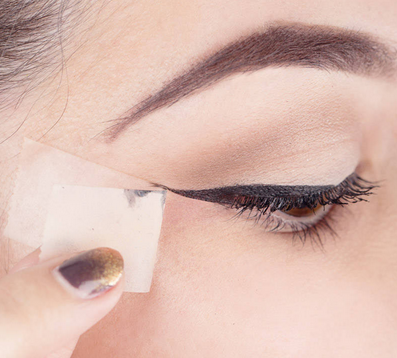 Next time you’re attempting a cat-eye, use some tape as a guide on where to draw the flick. 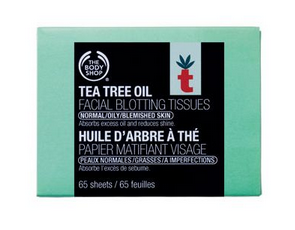 Apply it stemming out of the lower water-line, and simply remove it when you’re done! It leaves you with a perfect flick every single time. 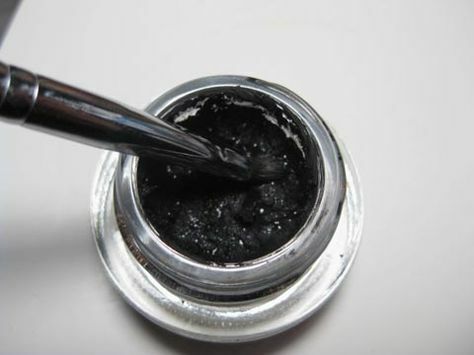 If you suffer from chronic shaky hands (especially when doing your makeup), use a black eyeliner pencil as a guide before applying liquid. 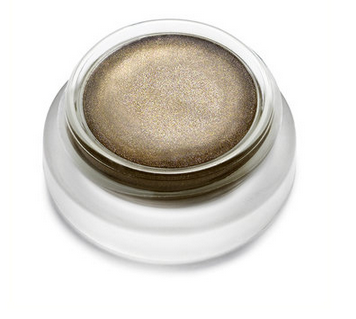 It creates a base for your entire eye makeup look, and creates the illusion of an easy smokey eye. 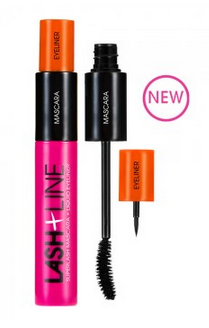 The only way to use a felt-tip liner is by pairing it with a mirror. 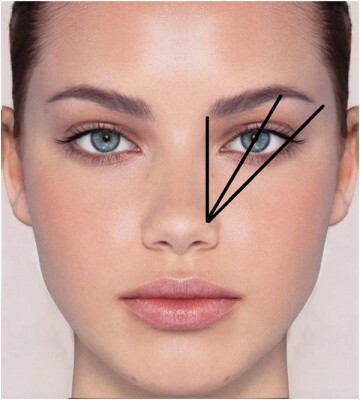 Position the small mirror just under your nose, then follow the line stemming out from your eyes. This might seem a little difficult at first, but trust us, it’s the only way to make felt-tip liners work! 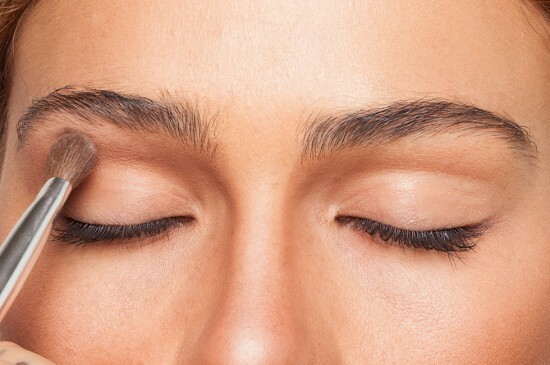 Gel eyeliner is one of the best ways to make your makeup last the distance (especially in warm, humid weather), but sometimes the formula can dry out. You can two easy options here: put it in the fridge for 10 minutes, or into the microwave for 2. 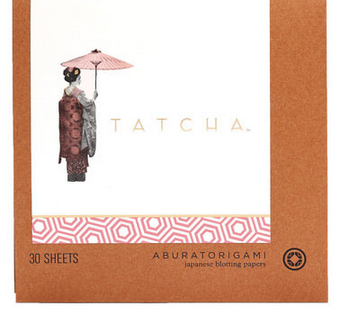 How did we not know that there are specialised stencils for applying eyeliner? 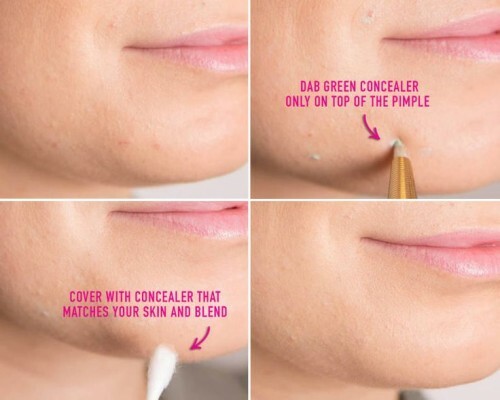 This super-simple hack sticks easily onto your lid, so you can colour in the the middle!